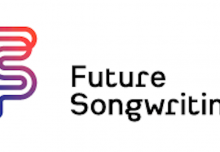 Lord Puttnam, former education adviser to the Blair government, and speaker at Musical Futures’ forthcoming Music Learning Revolution event, has said that not enough importance is placed on the role of arts in our schools during inspection. While excellent headteachers understand the benefits of good quality arts education, and encourage and build this within their schools, the prevailing mindset is one that emphasises core subjects at the expense of the arts. Musical Futures would agree with Lord Puttnam that quality arts provision is an essential component of a healthy and balanced education. Read the full article here. 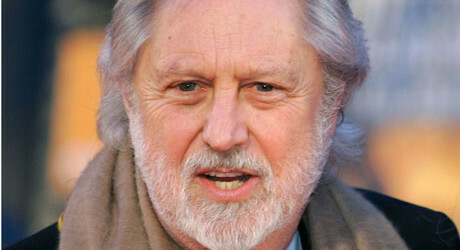 Lord Puttnam will be keynote speaker at the Music Learning Revolution on 23rd October. The event is for heads just as much as teachers, and we are offering a ‘Bring Your Boss’ discount (two tickets for £200 if you bring your boss). 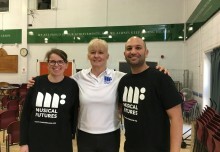 Find out more and book your place now: Music Learning Revolution.